Christian Missions Unlimited is a nonprofit, volunteer mission organization. Our goal is to serve the local church all over the world through short term serving opportunities that give ordinary people an extraordinary opportunity to serve others. 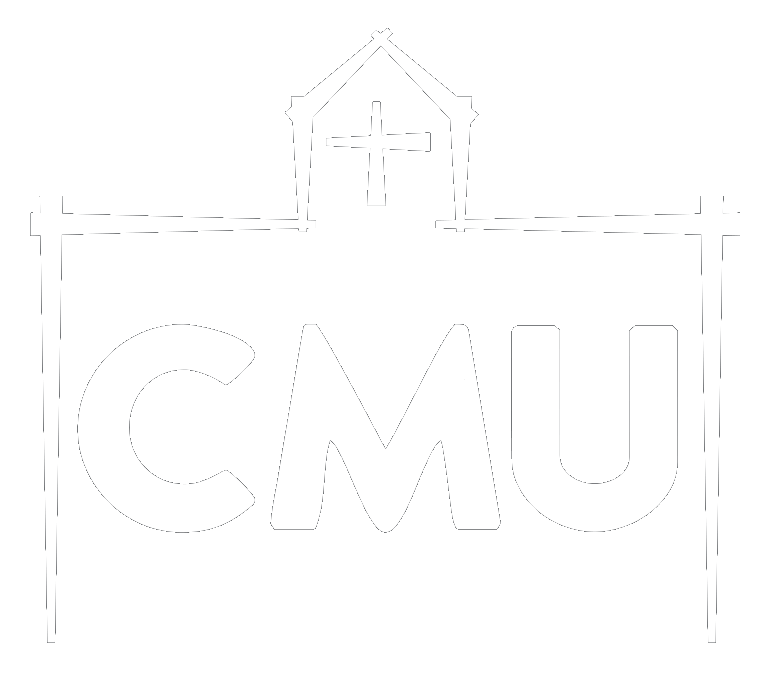 This entry was posted by CMU. Bookmark the permalink. © 2019 Christian Missions Unlimited. All rights reserved.